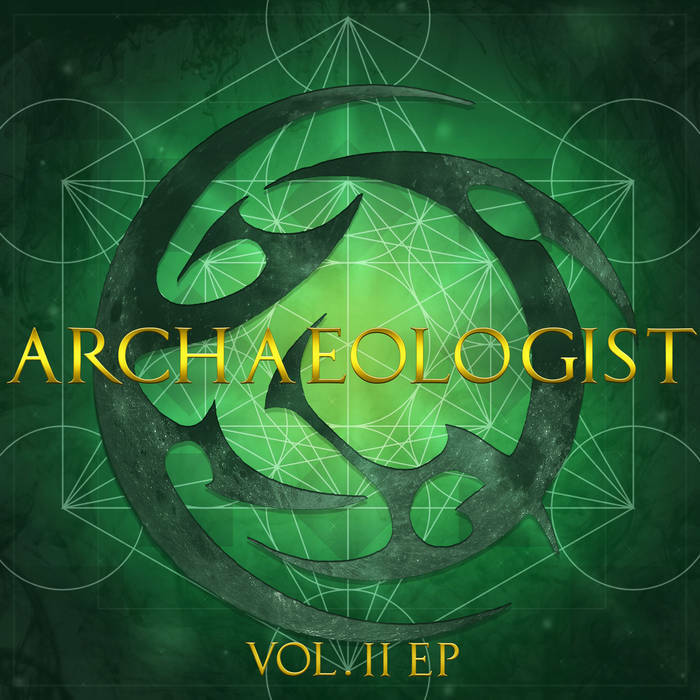 San Jose based Archaeologist have released their latest EP ‘Vol.II’. The brainchild of Kyle Schaefer, Archaeologist is a sold project where he writes/plays/produces everything himself with the exception of a few guest artists. ‘Vol.II’ is 6 tracks of a metal/ rock sound, as well as influences of progressive nature, with a heavy tone throughout over textured layers of sound. Although the metal influence is prevalent, there is a refreshing change that the vocals have a clean tone to many of the tracks, that contrast well with the heavier rhythm of the EP. This gives the EP a raw power to it but at the same time has a more melodic vibe as well. The guitar playing really stands out, with some impressive sounding riffs and solos on every track.